2nd Chance Resale Cnsgnmnt is an expert in Consignment Service. You can find 2nd Chance Resale Cnsgnmnt at 450 Eden Cir . To get in contact with someone, you can call them at (302) 836-1914. 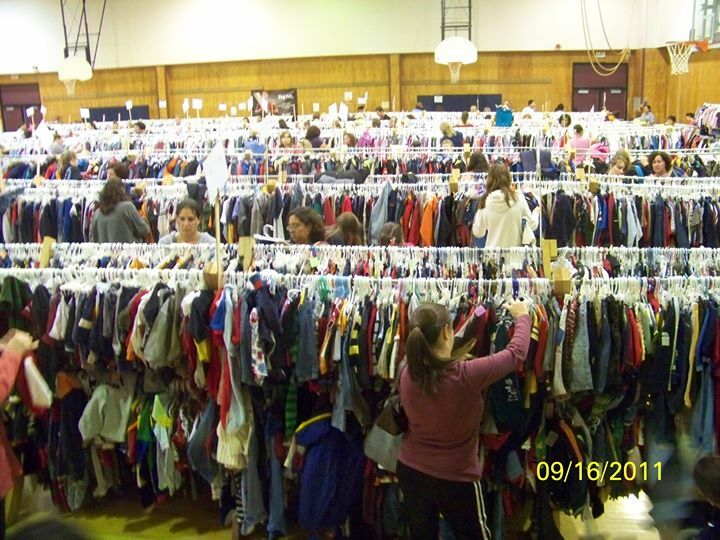 2nd Chance Resale Cnsgnmnt is at the heart of Bear, DE and is classified as Second Hand Dealers. In the entire state of Delaware, 2nd Chance Resale Cnsgnmnt stands out from other Second Hand Dealers entity in Bear. You can learn more about them including client testimonials by visiting their website. 2nd Chance Resale Cnsgnmnt strives for customer satisfaction and B2C networking opportunities through brand awareness and advertising. Out of all the corporations in Bear, 2nd Chance Resale Cnsgnmnt may be one of the best Second Hand Dealers in Delaware. 2nd Chance Resale Cnsgnmnt has a Bear location servicing 450 Eden Cir . Look to 2nd Chance Resale Cnsgnmnt if you are in need of Second Hand Dealers. 2nd Chance Resale Cnsgnmnt is a Second Hand Dealers business located in Bear, DE. Leave your customer feedback, ratings and reviews in the comments section to let the business owners and other potential customers what your experience has been like with 2nd Chance Resale Cnsgnmnt.